Salt, or Sodium Chloride, is essential for life , weather for human beings or animals, and it’s history for production goes back a long time. Weather produced by natural evaporation in ponds, or mined as rock salt, in the upgrading process to clean salt crystals, salt drying is a crucial step. Tema Process supplies advanced fluid beds for salt drying applications ( sea-salt, rock salt , vacuum salt or brines) in a large range of capacities , manufactured in corrosion resistant AISI-316 and other grades. Smart designs for heat recovery can be integrated to reduce the operational cost. 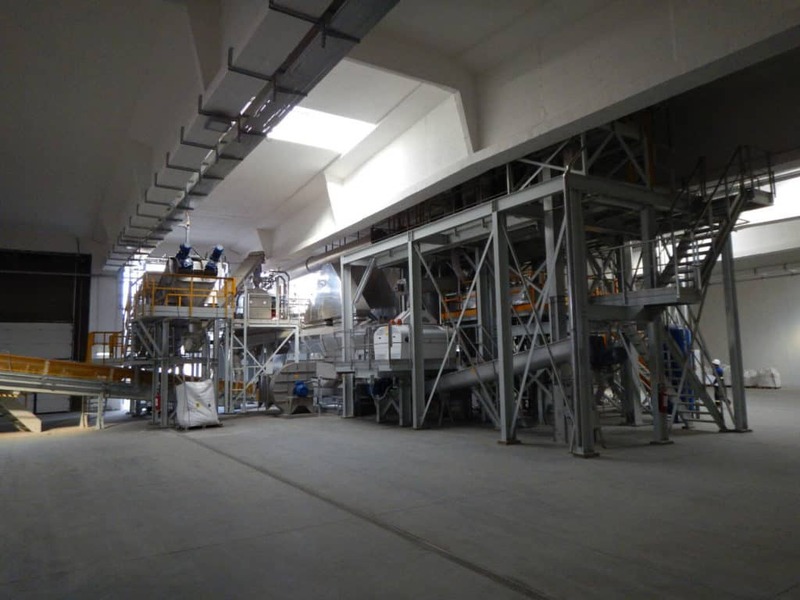 Existing of salt washing, dewatering by centrifuge, thermal drying and cooling, screening and milling of the dried salt.